Two things make globetrotting truly fun: feeling comfortable at any place and being able to keep a record of your adventures overseas. It’s always a good idea to take photos and videos of every place you go to, capturing the details of the scenery, the people you meet and the animals you see up close. These are after all once-in-a-lifetime encounters. And of course, there‘s the need to keep in touch with your loved ones what you have seen, sharing the happy memories even though you are miles apart. For you to do these, you need a couple of accessories. So you can separate the chaff from the essential. 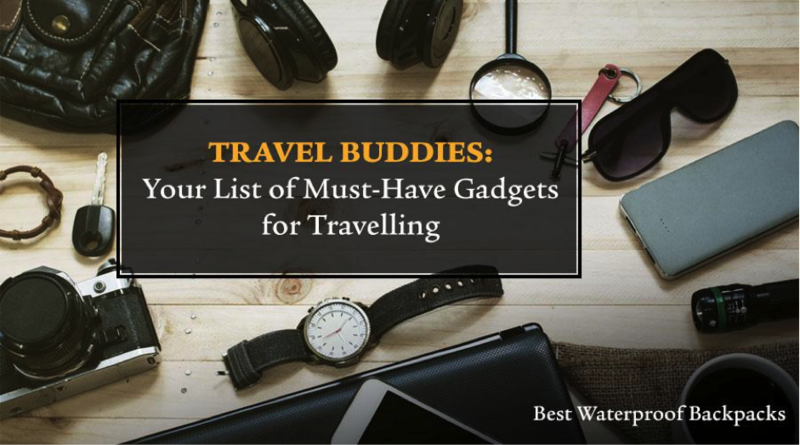 So, here’s a rundown of essential gizmos to bring along to your next overseas getaway. Power outlets are not the same in all countries. Thus, it’s best to carry a travel adaptor. That way you don’t have to worry that your phones, camera, and laptop would get drained. Because you can’t afford to fry your best gizmos on your vacation, you must have a way to keep that power in check. 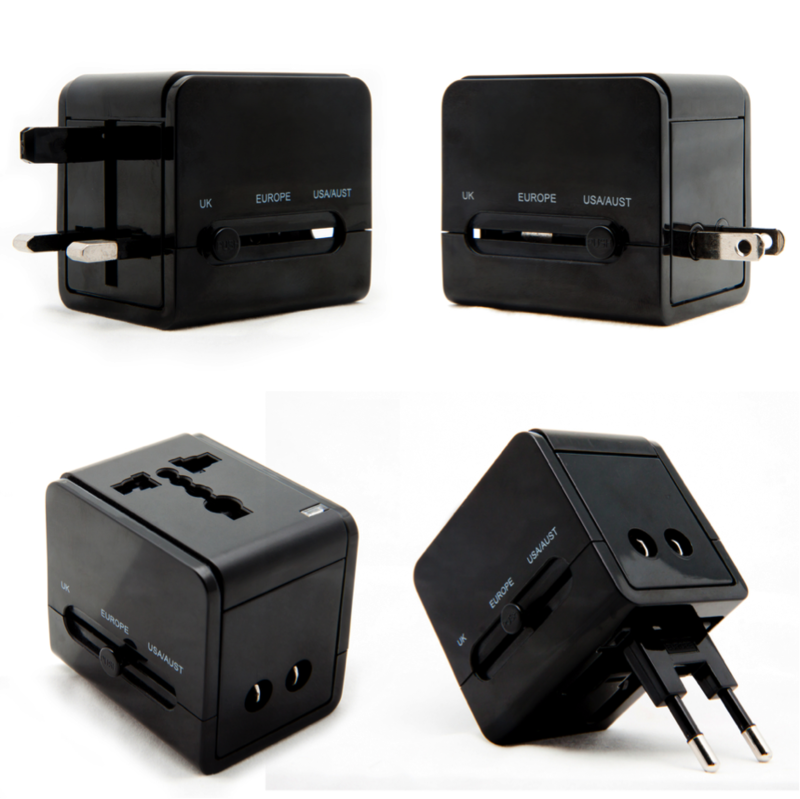 So remember to carry along your power converter to get the right voltage for safe charging. It’s good that power converters usually have more than one outlet as well as multiple USB ports. 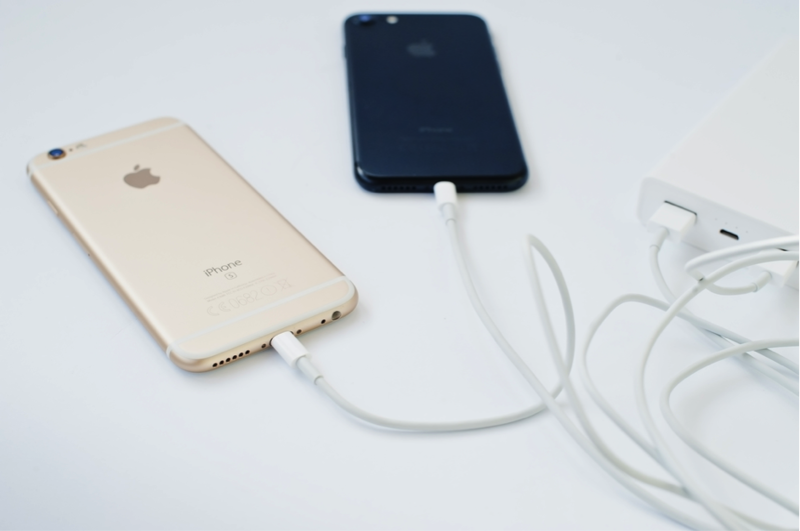 Hence, you can charge multiple gadgets simultaneously. With our increased number of gadgets and smartphone use today, our need for the power source is an all-time high. 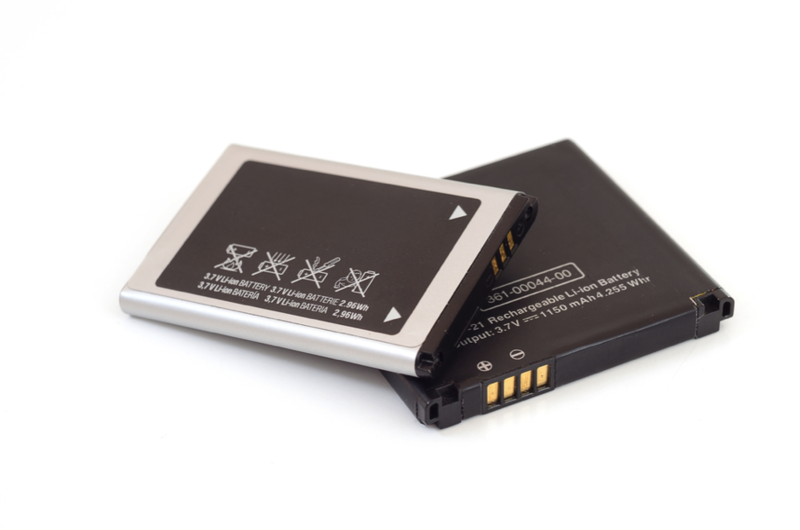 With the smartphone now being the new camera, notebook, diary, radio, and play station; there’s quite a lot of strain on the battery. You don’t want the phone to die right when you need it the most, so buy the smartphone twin: a power bank. A 20,000mAh Lithium Polymer battery powered power bank will be a good pick. It can provide enough backup power for any emergency, especially when you’re staying in some remote but stunning part of the world. Picture yourself in a six-hour flight or train … without listening to your favorite playlist or watching something on your iPad or smartphone? That would be absurd. There will be lots of instances when your earphones would come in handy: taking a casual walk at some quiet place, sitting on a long flight, being caught up on a traffic snarl-up…these are the times to make good use of your music playlist. There’s no better way to kill boredom. 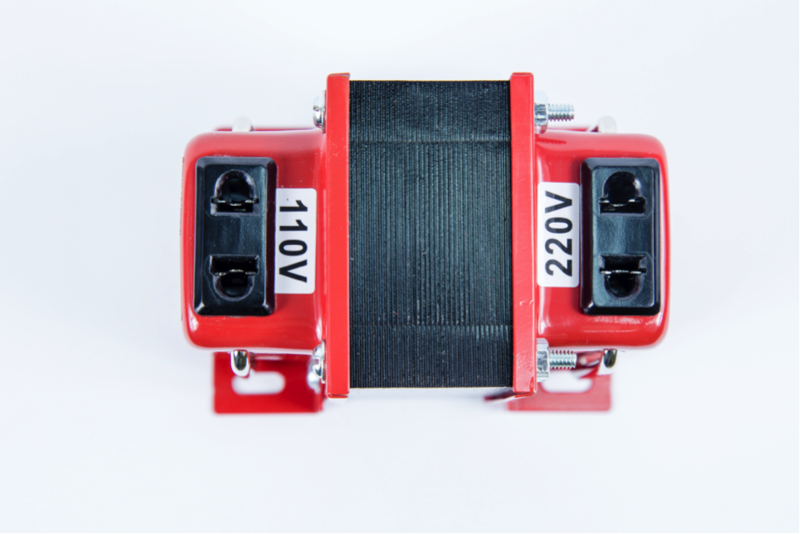 Your car can be an extremely convenient power source for small digital devices like the smartphone, notebook or tablet. 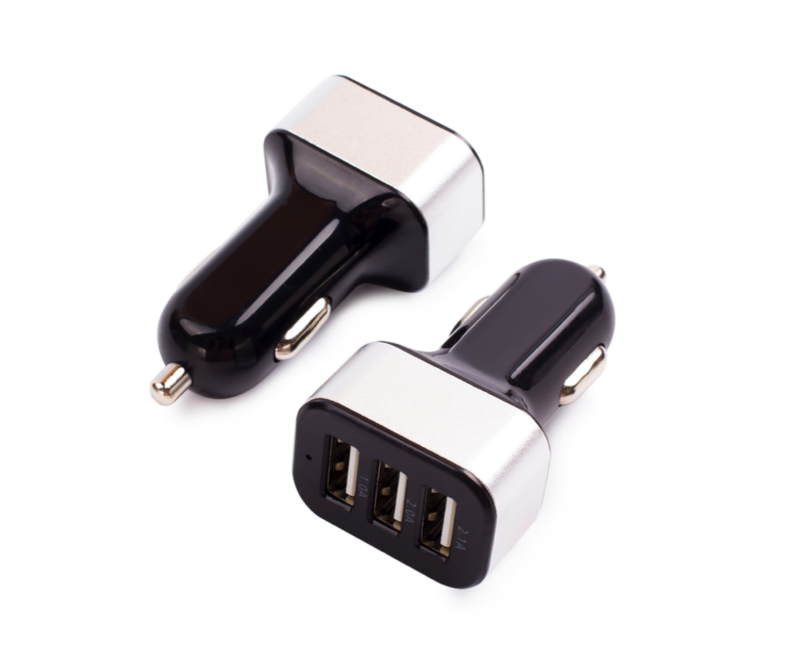 Consider buying a multi-port or dual port USB car charger as opposed to something that is device specific. You’ll be thankful for the freedom to charge anything from your iPhone to iPad, iPod to Samsung, Nokia, and tablet, you name it. Picture yourself out there having a wonderful time in the midst of newly acquired happy friends. You’ll want to capture it and carry the memory home with you. 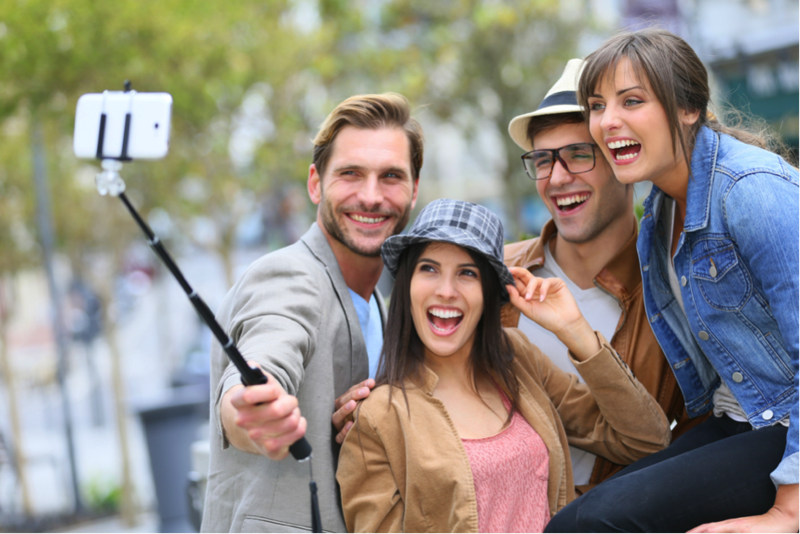 Right in that moment, a selfie stick will prove very useful. You can swap it with a mini tripod and capture the whole event live on camera. 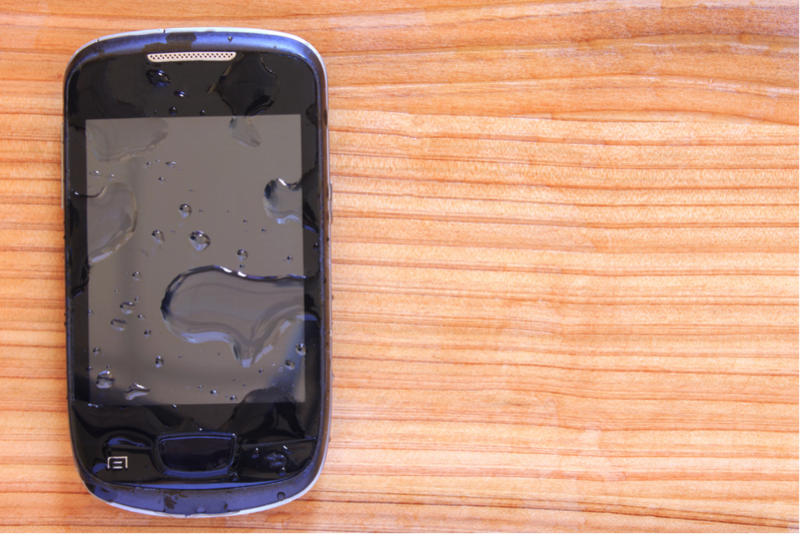 If your vacation is going to involve a sundowner halfway around the world, or a couple of hours around pools or beaches, you’ll want to protect your phone from water, one of its deadliest enemies. Call it battery number 2; this wouldn’t hurt either. Instead, you may just be glad you brought it along. And if you don’t have a power bank with you, an additional battery will be a must-have. What about an international SIM card? One of the most important things to tick off your list, something that allows you to make phone calls, message loved ones and use internet data to share a photo of your experience on social or using the maps to find your next location without being charged a ridiculously high fee, is to use a Simcard. Not any particular Simcard but OneSimCard. 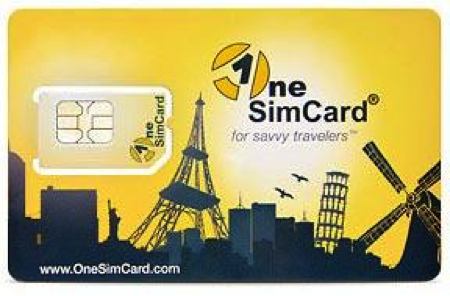 OneSimCard is an international sim card that has amazing offers on their global SIM that will help you save up to 85 percent on your phone bill while traveling. Nothing could be more helpful for a traveler! You need to do some research of the place and prepare yourself accordingly. In this order of priorities, your travel accessories come right after completing your research. Your travel can be exciting and fun or exhausting and frustrating depends on how you prepare yourself and what is the availability of your travel accessories. You can control lots of this inevitable situation with a good preparation and carry precise equipment with you. I would like to visit some popular holiday super stores to buy all my holiday needs in one go. If you think of travel, you cannot ignore the importance of a backpack, your travel could be quite frustrating if you cannot find an appropriate backpack for your travel requirement. I have been to different trips over years with the different type of backpack and I can clearly remember when I choose a low-quality backpack, trust me, I have spoiled my whole journey with back pain and a lot of other issues, at the end, I had to buy another backpack to complete my travel. Type: There are so many types of travel backpacks in the market, but you need to determine which type of backpack you need for a trip. Let’s say if you are going for a hiking, you need a bag which can hold almost everything in it as you might not find shops in the wood to buy your required accessories. Size: size is one of the most important factors, depending on your body shape you need to find a suitable backpack. An ideal pack should be just below your waistline, this will help to fit the pack accurately and the weight of the bag will distribute proportionately. Straps: Starpes are equally important. Good straps will ensure a comfy fit. Ideal straps should be well padded. It is very important to spread the mass of the pack spreading evenly over your body. Padded shoulder straps will give comfort to you should and protect you from and severe injury. The strap which crossed over your chest and connects with you waist belt will help your backpack to fix properly with your body. you definitely need a strong frame to carry the weight of the goods inside also it should be light weight. I personally, prefer the frame should be inside the pack and that will save you from any sort of packing or injury. I always carry waist bag with me, I love to put my sunglass, passport, important card, and keys. in this modern age, you probably have lots of gadgets with you, so you need a nice organizer with enough compartments to keep all your electric cables, chargers as well as your basic goods. don’t forget a good quality camera, to me a good camera should have quality lenses, good memory facility, should be able to take pictures in a low light condition, variety-set picture styles, you will your memorable pictures at any time anywhere.